The Legends of Fire Premium Cigar Lounge. One thing I find absolutely magical about Washington State is my ability to completely transform my surroundings with just a few short hours behind the wheel. I can drive from the bustling city to the mountains, ocean, rainforests or, like I did on a recent trip, head east across the arid and beautiful rolling hills to Spokane, Washington. While Spokane is full of wonderful shops, restaurants and spectacular accommodations, Northern Quest Resort and Casino offered the right mix of good food, libations and fun for a one night rendezvous of family from both sides of the Cascades. Upon arriving, we were met by the gracious staff and entered the sleek yet cozy foyer, a theme carried throughout the hotel. After a self-guided tour of the grounds we met for cocktails in my brother’s suite which was a perfect little party space. Next stop was some pre-dinner slot machine action – and this place has a ton of machines. I, like usual, lost my small allotment in a snap and instead played the role of cheerleader for my family members. They were a bit luckier than me. Next: dinner. We had many options that ranged from fancy upscale to takeout burgers. We opted for a sports restaurant where we could keep an eye on all of the college football games. Dinner hit the spot and reenergized my gambling spirit. Time to try my luck at Black Jack for the first time ever. This game turned out to be a bit more rewarding than the slots and, I must say, made me feel pretty cool, too. 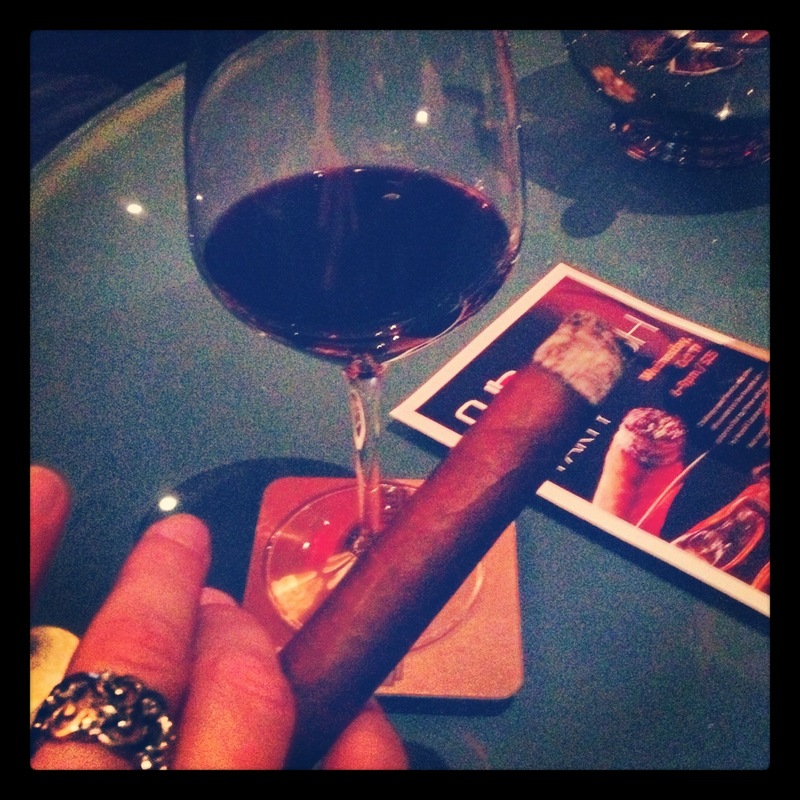 Eventually, I forked over my last chip to the dealer and made my way to the cigar lounge to smoke one like a gangster. This was a fine nightcap and I decided I’d better get some shut eye before this “cool gangster” got herself into trouble. The next morning we all said our goodbyes and hit the road to be home in time to watch the 1 o’clock Seahawks game. Danielle Decker is the Senior Tourism Coordinator at Seattle’s Convention and Visitors Bureau. She loves spending time outdoors, whether that’s hiking in the mountains, snowboarding or grilling on the deck with friends and family.